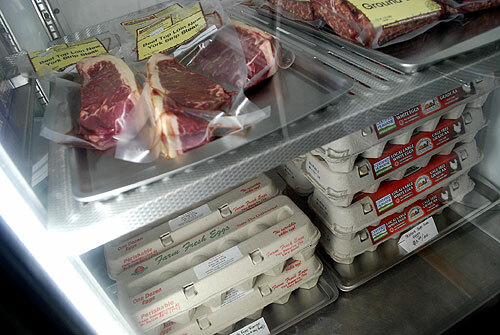 While McK Ranch focuses primarily on grass-fed beef, they also produce some of the best eggs in the Willamette Valley. 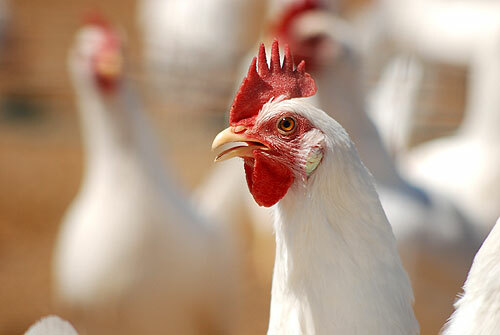 David and Bette McKibben, owners and operators of the Dallas-area ranch, raise their chickens on grass and provide high quality feed that is corn- and soy-free. 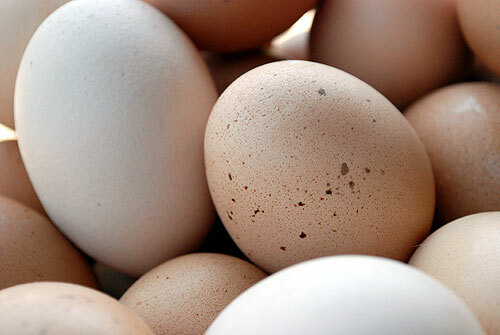 Their eggs have a dark yellow yolk and firm white. The flavor is clean and rich. McK Ranch is often sold-out of their delicious eggs. But from time to time we are able to carry them here at Rafns'. Please call or email us to make sure we have them in stock. We're happy to set some aside for you! For more information on McK Ranch, visit www.mckranch.com.